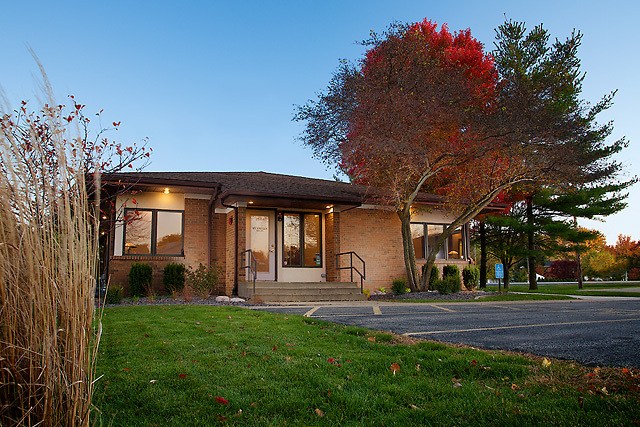 Welcome to Dr. Schlosser’s Springfield dental practice, providing comprehensive cosmetic dental care to adults & children in the local community, including Chatham, and Rochester, for over 24 years. Dr. Schlosser and his team offer gentle service and precise treatments that restore full dental function while also preserving your natural teeth. We believe a healthy and beautiful smile can inspire confidence and improve a patient’s general well being. It’s our joy to provide treatments to accomplish this goal. With a range of services and Dr. Schlosser’s experienced hand, patients have the opportunity to achieve the smiles they’ve always wanted. We always offer patients honest treatments options that fit their financial needs. With an array of payment options, we help our patients afford dental care. Our office also accepts all major credit cards, as well as cash and check, so patients choose the way they prefer to pay. As for financing options, we offer CareCredit and help patients create a personal payment plan with our office; we also work with you and your insurance provider to maximize the coverage under your plan. For those without dental insurance, check out our Dental Membership Plans. To help with affordability, Dr. Schlosser can complete treatments in phases, to spread out procedures and associated cost. Patients in Springfield, Chatham, Rochester, and other nearby areas rely on Dr. Schlosser for cosmetic dental care that is tailored to their needs and individual goals. Using only proven, quality materials, our team delivers beautiful smiles. For professional care, call our practice. We look forward to hearing from you.